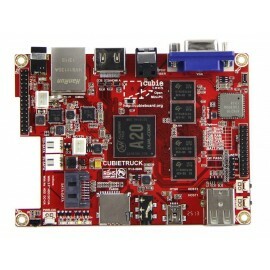 Cubietruck is also named Cubieboard3. 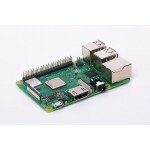 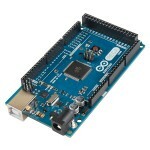 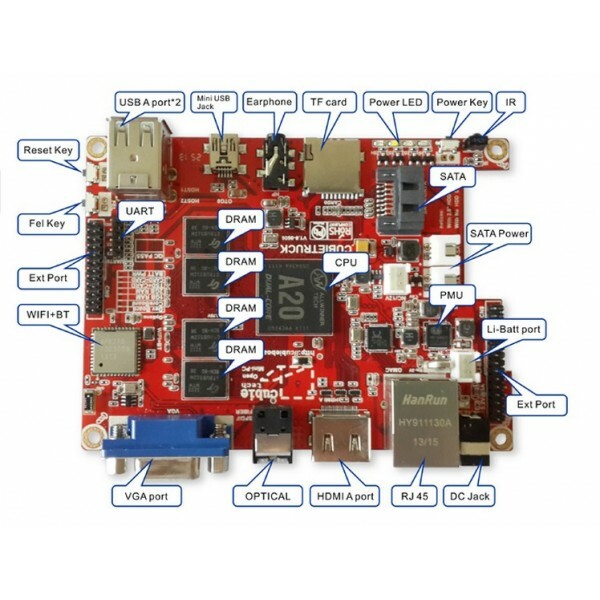 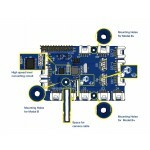 It is a SbC built on top of Allwinner A20 SoC, just like Cubieboard2. 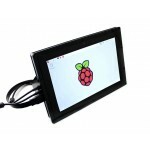 It is however enhanced with some features, such as 2GB memory, VGA display interface on-board, Gigabit Ethernet, WiFi+BT on-board, support for Li-battery, RTC and SPDIF audio interface. 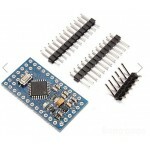 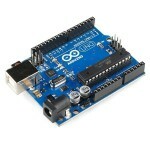 Power Adapter for CubieTruck Out Put : 5V 2Amp DC Input : 140-240V AC..
Arduino Adapter For Cubietruck (DVK571) Cubietruck connector UART0 interface: for connecting serial debugging module Arduino connector: for connecting compatible Arduino boards and..